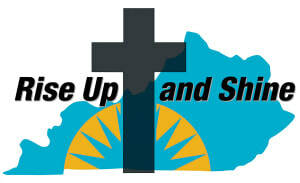 Churchwide Promotion Resources - KENTUCKY WOMANS MISSIONARY UNION, INC. Posters and prayer guides, as well as offering envelopes, can be ordered from Kentucky WMU free of charge. Place an order here.